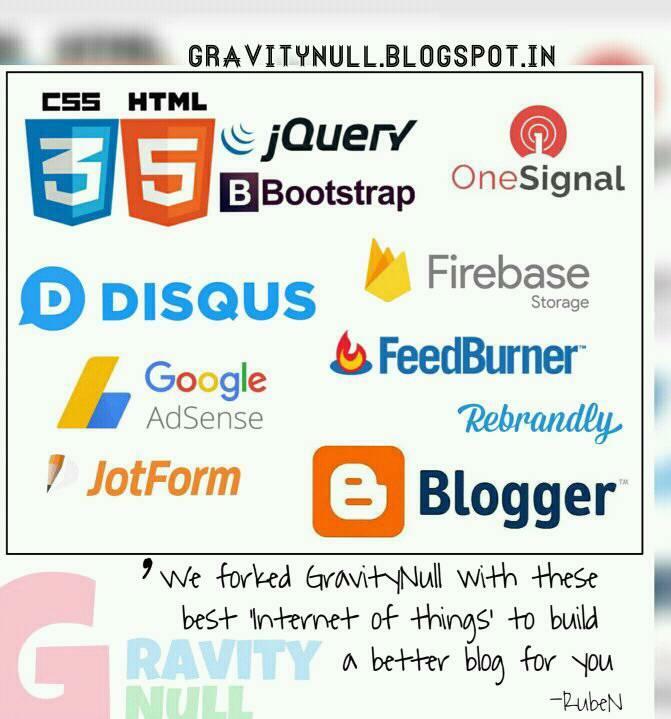 GravityNull is an entertainment blog created by a web blogger namely Rooban . 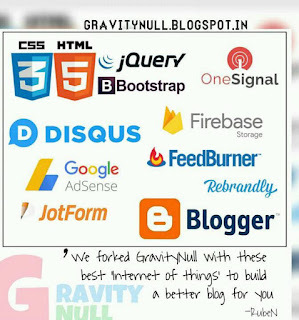 The cousin brothers Rooban & Madhan started the web blog [GravityNull] in 2014, with the help of Google blogspot. We are currently working on the Tamil flash news web namely " TeaKadai " with the help of Twitter List API. We are doing Meme templates, Cartoon Caricature, Comic stories, Movie verdicts, Gadgets and Tech updates etc... GravityNull is also doing free webblog for social memers and netizens.